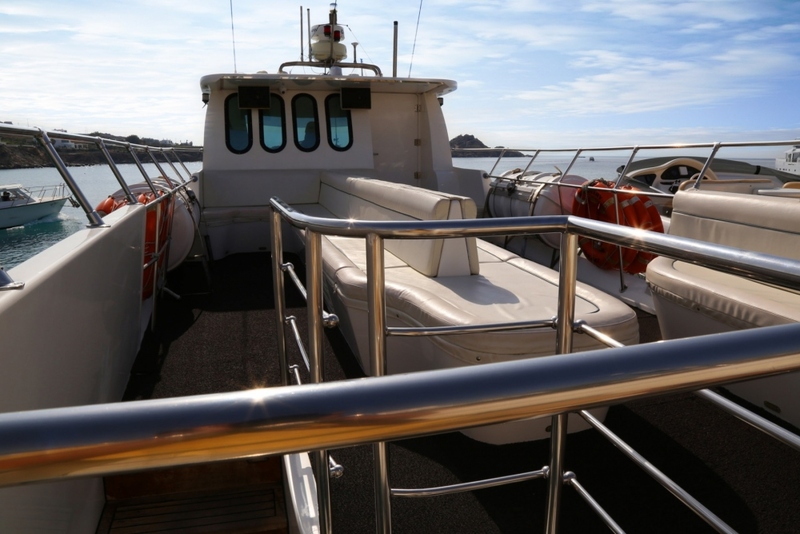 Plan your own event …your own cruise. 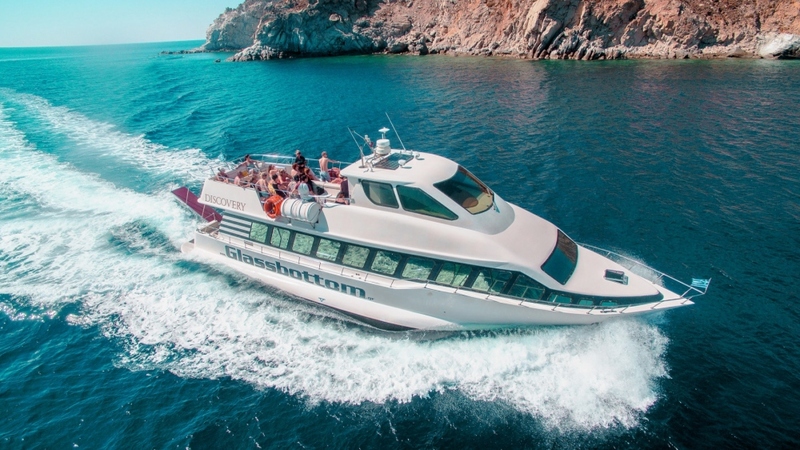 Glassbottom Discovery is a unique yacht designed and built according to the peculiarities of the Cycladic islands. 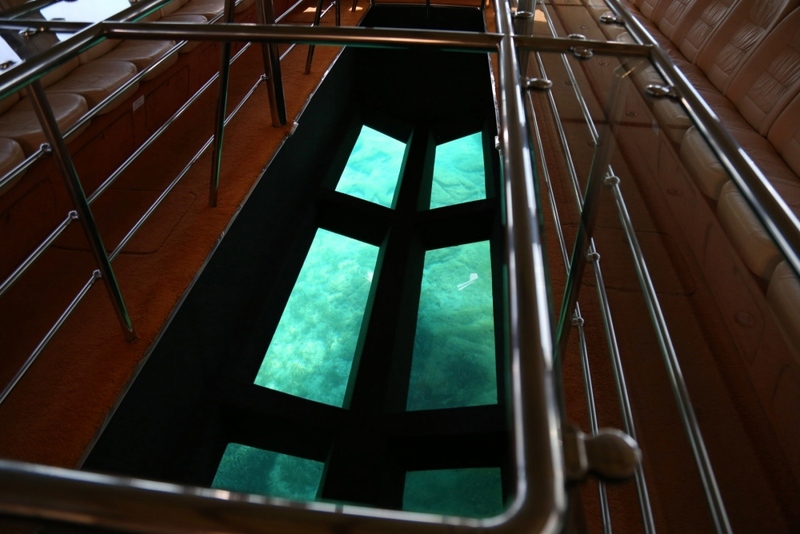 Her stunning feature is the 10 square meters of glass at her salon, which offers an inside view of the magic that lies beneath the sea surface. 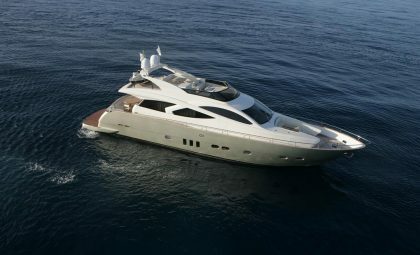 The construction itself it is a mechanical achievement, while every detail has been scrutinized and perfected. 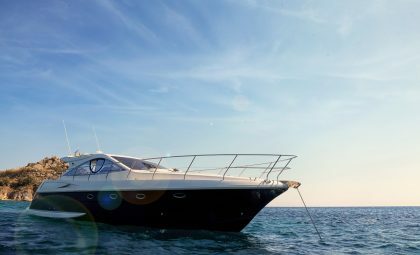 At her salon, which ensures the ease and comfort of the guests, her bar is located, where drinks and beverages are served. 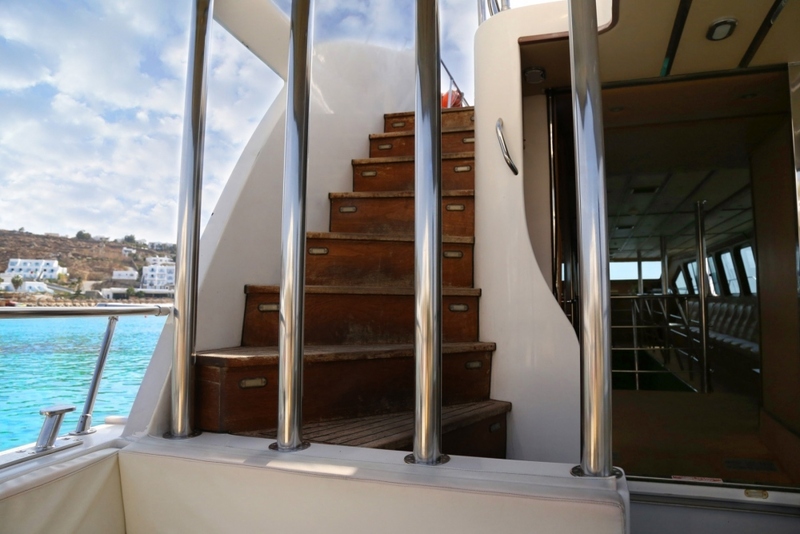 The interior of the yacht is air-conditioned thoroughly so as to assure a pleasant journey while cruising. 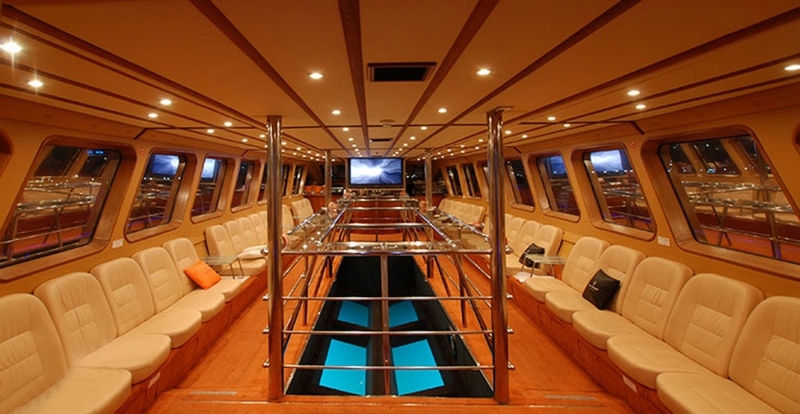 The lower and upper deck provides a 360⁰ view of the surrounding scenery. 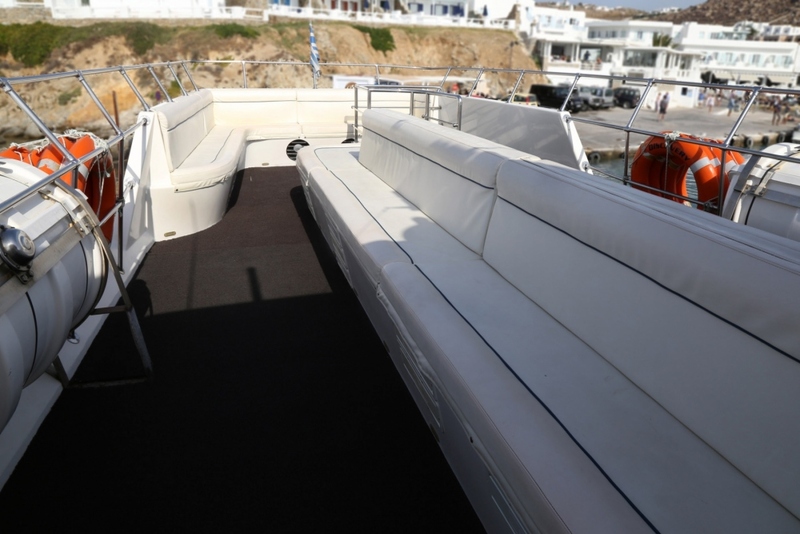 The yacht has leather seats in all parts, at the inside and the outside spaces, to make your journey a comfortable and a luxurious one. 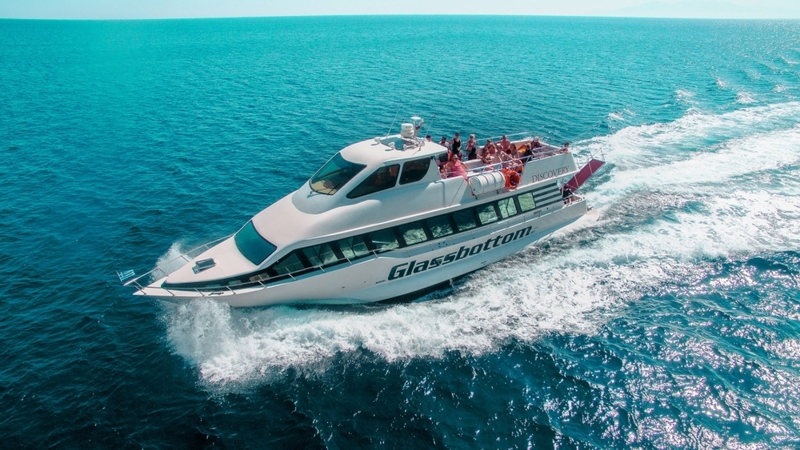 Glassbottom Discovery is equipped with high-tech sound and audiovisual installations and the music can accompany your cruise from the beginning to the end. 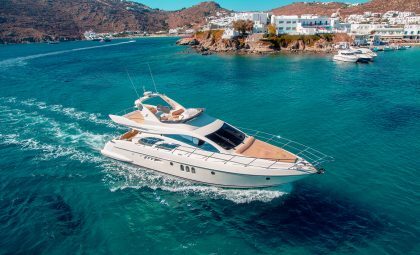 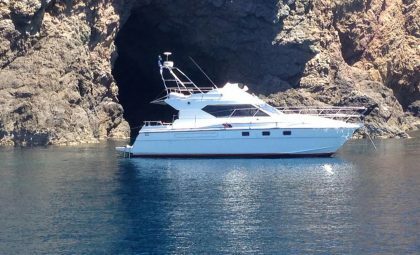 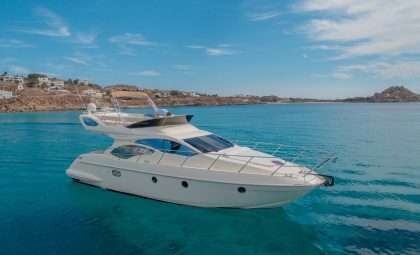 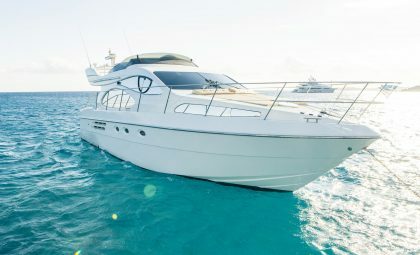 What makes this yacht exceptional is the fact that she can host up to 80 people while providing the maximum enjoyment and comfort that a yacht can offer. 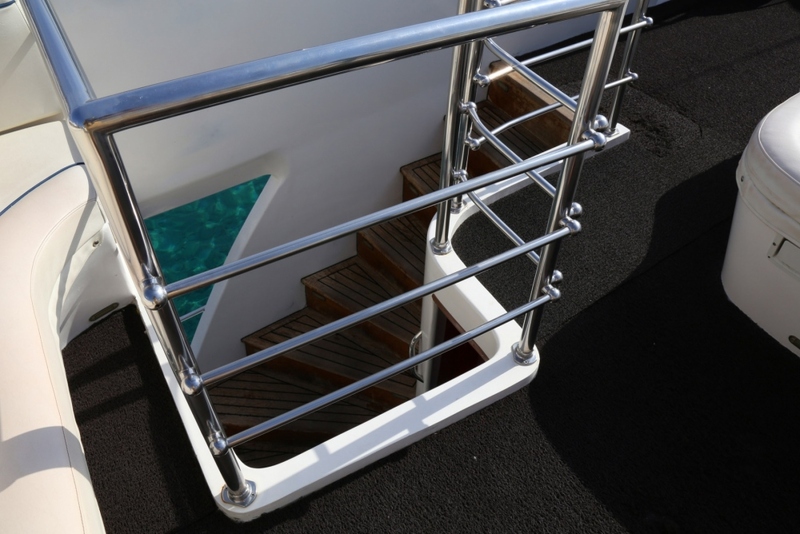 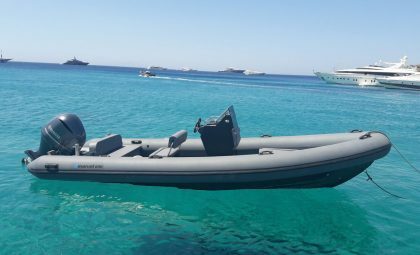 Last but by no means least; the yacht is built to the highest standards of safety and security.